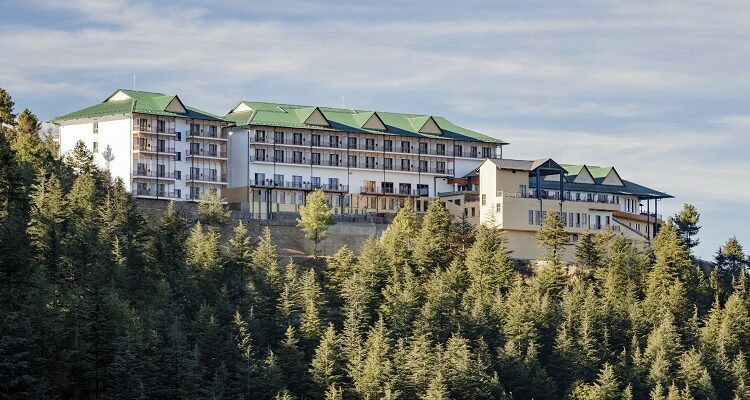 Tata group hospitality arm Indian Hotels Company Ltd (IHCL) has forayed into Himachal Pradesh with the opening of its first hotel in Shimla, Taj Theog Resort & Spa. 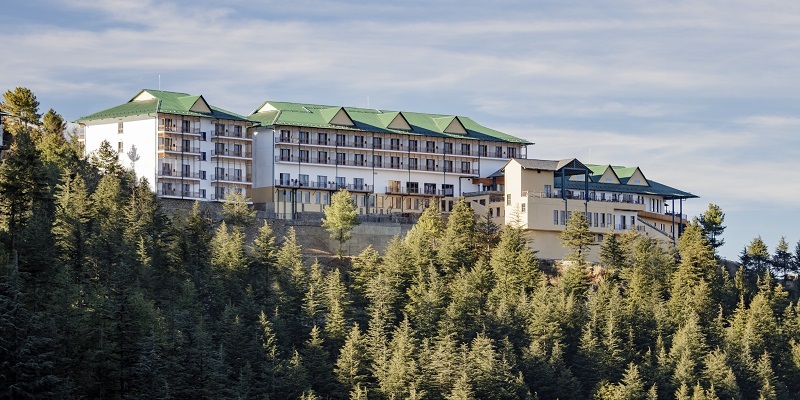 Nestled amidst thick Cedar forests and spread over five acres, every nook and corner of the hotel offers mesmerizing views of the mighty Himalayas. Hotel’s design and architecture echoes colonial charm reminiscent of hill station appeal. Each of the 99 rooms, with warm wooden furniture, traditional rugs and tall French windows offer spacious balconies overlooking snow peaks and quaint villages. The hotel is conveniently located a comfortable drive from the two key cities of Shimla and Chandigarh. Guests have a choice of distinctive culinary options which include an all-day diner – Tragopan that offers the robust Pahari cuisine along with global cuisines and comfort food; Peony, the oriental restaurant offers Sichuan and Cantonese cuisines. 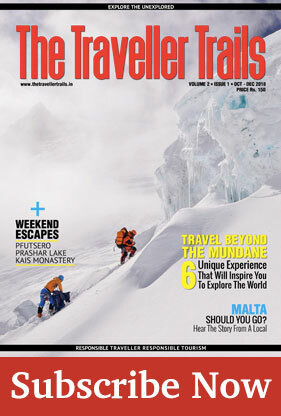 Theog Junction, the pub is an imaginative tribute to the classic narrow-gauge toy train that chugs from Kalka to Shimla. The resort also houses an expansive Jiva Spa, Taj’s award-winning spa brand that is deeply rooted in India’s rich heritage of wellness; a temperature controlled pool with a sun deck and specially curated local experiences to ensure a memorable stay.